This entry was posted in it might happen to you. Bookmark the permalink. why does the immigration office make it so difficult for legitimate travellers to leave the country? they should be more concern about foreigners entering our country. what a bum deal you got from them! it makes one angry at their stupidity. .. i was labeled as someone who is about to look for work, bert. it’s actually very frustrating. what happened to you was not an isolated case and that to me, is alarming. whatever happened to right to travel? why are such cases rampant in airports in manila compared to a few terminals i’ve visited abroad? .. the guys told me in the travel tax counter (as i refunded mine) that more than 50 locals are being offloaded on a daily basis – imagine that! it’s a common thing now in our airports. i can’t remember what country it was that also asked me to provide “all” the addresses/places i would be while visiting their country. well this is just a delay. you’ll soon find yourself there. travel guru rick steves has traveled there and has filmed the travel. if you could see it on you tube it might give you some tips. .. well they were not only asking for the list but the “proof of paid accommodation for the whole trip”. i hope so maria, that i’ll be able to visit iran someday. .. rick steves? yup i think i’ve seen a video of him at youtube. will check on that again. i think the airport authorities are being overly strict – just because they haven’t seen any tourists going there doesn’t mean there aren’t any! 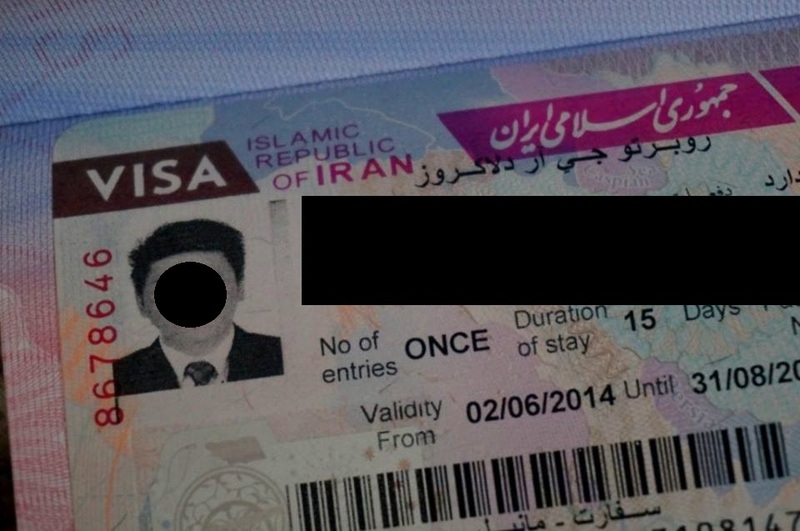 i went to iran some 2+ years ago, did less work (no hotel reservations at all, I didn’t have any visa with me) but got in without much questions. i don’t know if it’s because i flew from singapore instead of manila. since you still have a valid visa with you, have you considered flying in from another hub, like maybe singapore, kl or bangkok? .. hi bino. during the interview, i even mentioned the spots in iran that tourists do visit and i’m pretty sure they don’t even know what i was talking about. .. i’ve read your posts from your blog about iran while i was planning the trip. well, i do still have a valid visa till the end of august but i’m already out of budget and throwing myself to the wolves at the airport will probably freak me out this time. definitely, i will be endlessly questioned again. wala pa kasing naglalakas loob na idemanda sila. 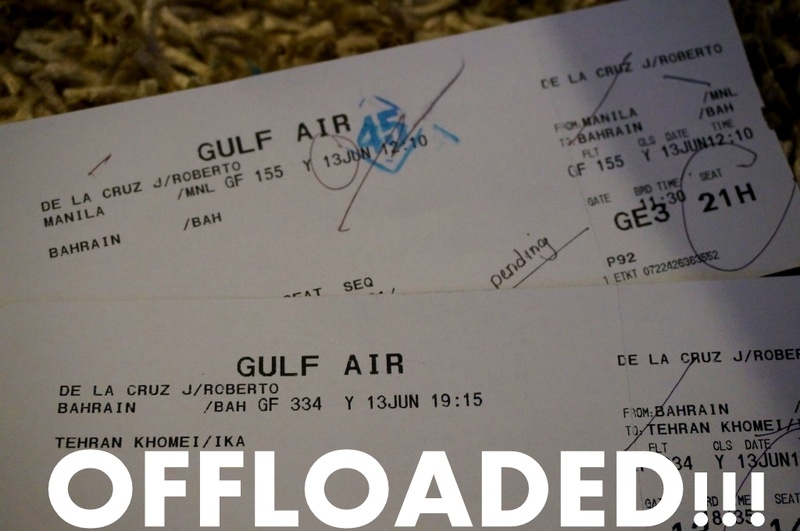 i researched before the rules kung kelan di ka papayagang mag travel nasa dotc site yata yung wife ko kasi na offload din from hk flight dahil walang reservation. the only valid reasons are kung minor, at kung may hold departure order from any competent govt agency. pero i searched for it recently at tinangal na yata nila sa sarili nilang site. di palang sila nadedemanda. dapat may attorney na maoffload para magkaroon ng test case. .. darating din ang panahon nila!